Thank you for sharing your soulful vision thru so many beautiful images...some bring back wonderful memories of being in those places. Others, inspire a trip. And others, like St. Malo, take your breath away and make me want to get married there! Guess I'd better hurry up and find my Mr. Wonderful. 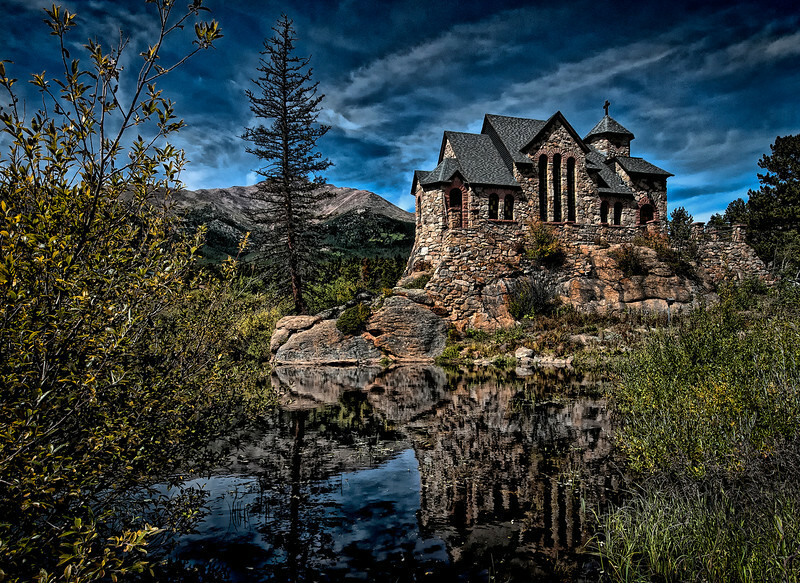 The eyes just remain glued to the church ... beautiful composition and great shot. Ah, here's the color version. Way cool! I think I prefer it. Oh wow this is great Keith ! This takes my breath away with the beauty!